In the past couple of years, more and more software keeps popping up with solutions for the arduous task of online arbitrage sourcing. They are life-savers, because otherwise it would take people far too long to consistently find enough deals to consider it a viable business to pursue. They work by allowing its users to scrape websites to compare prices between them and Amazon. Some sourcing software is great. Other software just isn't. 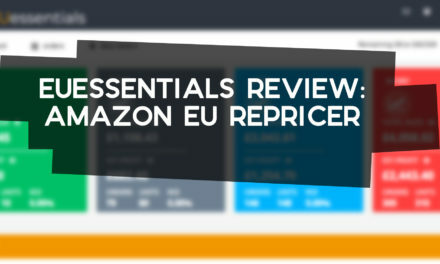 Tactical Arbitrage seems like the best around for UK Amazon FBA sellers right now. Here's why you need it, whether you're transitioning from manual to software or from FBA Wizard to something else. What Types of Scans Can Tactical Arbitrage Do? Product Search. The foundation. Take any product selection page from an ecommerce site, input it, state how many pages of results to go through. The software looks for an identical product on Amazon, and tells you if it can find a profitable difference. 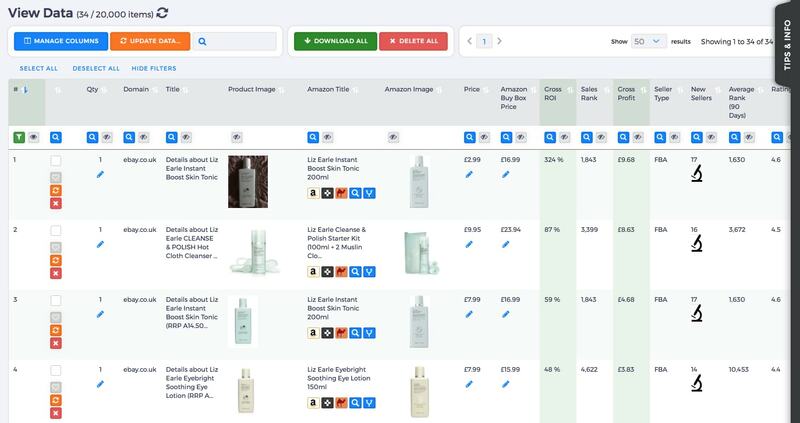 You can also upload a bulk file to scan through even more products in a single search. Reverse Search. 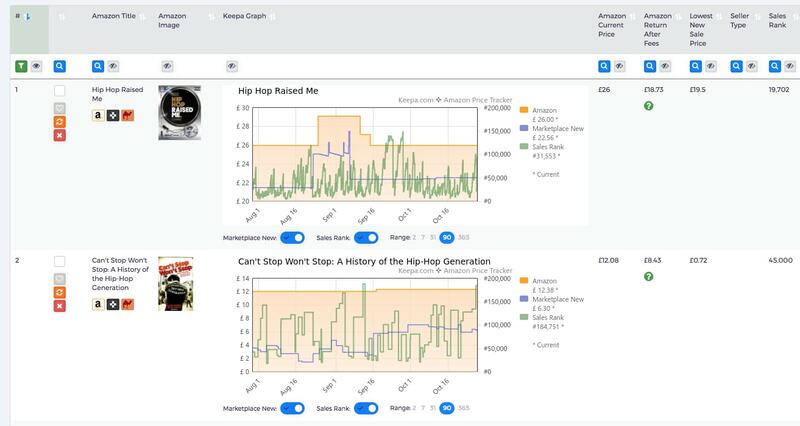 Rather than going to other retailers, find a category or search results page on Amazon and scan those products against another retailer, to see if you can find them at a cheaper price to sell on the big AMZ. Amazon Flips. Amazon to Amazon resale. Buying from an Amazon seller to sell the same product on the same listing for a higher price. It happens all the time that FBA sellers can charge far more for a product and hog the Buy Box, even when a Merchant Fulfilled seller has the same thing listed for a fraction of the price. Library Search. Much like Amazon-to-Amazon flips, but this is with used products. Oftentimes, MF sellers with cheap used products won’t even check to see what they could have got if they could offer Prime shipping. Scoop those deals up and send them in yourself. Wholesale. This acts in the same way as a product search, but with a wholesale-sourced product list. Ideal if you’re looking for deals that the average online arbitrage seller wouldn’t be able to find. At any one time, you can have multiple scans running (which you can see in the Search Manager). Advanced users will have multiple scans running at all times to make sure they're getting the most out of the software. For example, I might wake up and input five new wholesale lists, run a bulk Product Search and a Reverse Search. By the next day, I could have thousands of profitable products to search through. 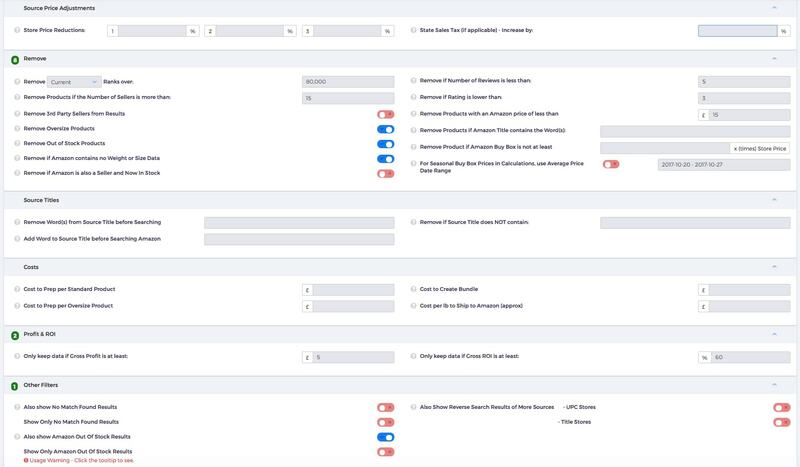 Tactical Arbitrage allows users to filter scrapes by various different metrics, depending on the kinds of deals they base their businesses around. It means that if you're only looking for ones that sell hundreds of units a day, you can find the ones with low sales rank easily. 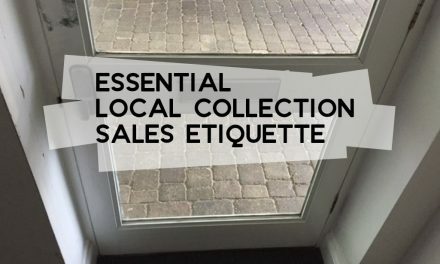 If you're only looking for ones with low competition, you can filter down to only show ones with a particular quantity of new sellers. If Amazon on the listing intimidates you, it's easy to steer clear of them. The software has many, many different options to choose from and if there's anything missing, you can request that they do something about it. Alex, the founder, is always keen to make his product as effective as possible, so always welcomes new ideas. In its current state, it's already a time-saving, deal-locating beast, but it's constantly improving. How Does Tactical Arbitrage Compare to FBA Wizard? Note: my opinions of FBA Wizard reflect its state in May 2017, and doesn't account for future changes that are likely to be made. I used FBA Wizard for around 6 months, and found absolutely loads of deals. I had no real issues with it, as I could only compare it to manual searches, and it obviously made things far quicker. As soon as Tactical Arbitrage expanded to support more UK sites, it was a lot more appealing to try out. Once I did, I wished I had moved over sooner. Generally, Tactical Arbitrage does more to show you as much information as possible within their platform as possible than FBA Wizard. You can see the basic information (prices, profit, ROI, number of sellers) in a snapshot, but they also give you thing like the star rating, number of reviews and a sortable column for the brand. Most importantly, it displays the last three months of Keepa information. The only reason you would need to click into the product page is to confirm the current Buy Box price, if the data is cached. This speeds things up massively. FBA Wizard is a far more user-friendly platform, giving people the ability to use ready-made presets designed to get you into profit quickly. Tactical Arbitrage is fiddlier, requires the user to make settings tweaks and generally takes more effort to get going. But once you do, the difference in product searches renders Wizard Pro redundant. The main drawback of Tactical Arbitrage, only apparently after leaving FBA Wizard, is that it Reverse searches aren't possible without add-on software. Storefront Stalker Pro is the preferred option but others work too. Compare this to FBA Wizard, where you can do this out the box without having to pay for the functionality. For those that use FBA Wizard for Euro flips, there isn't any bespoke functionality to do it within Tactical Arbitrage. The categories I make the majority of my money don't lend themselves to European flips anyway, so this isn't really a loss for me. It's obviously worth noting if you usually sell within the European marketplaces. What are the Limitations of Tactical Arbitrage? Just like other software, it struggles with matches sometimes. TA lets you strike these out, identifying them as such so they can improve the algorithm. Even still, they’re very annoying. Mismatches are a big pain point for users, simply because mismatches don’t happen when you’re manually sourcing. Despite the updates they're constantly making, you're still going to find the odd product slipping through that doesn't quite match. The matches are significantly better than what I've experienced with other software, so I can't mark them down too much for it. The other thing to be aware of is what websites it’s able to scan. As long as a website is in their database, they will find whether or not deals are available. Unlike the alternatives, Tactical Arbitrage lets you scan other websites too, provided you know a little bit about code. If an online retailer isn't already on Tactical Arbitrage, you can create a custom x-path for it. If you don't know how, someone on UpWork will be able to sort you out. This means you suddenly have access to scannable sites that no one else does – reducing the potential for competition. Compared to FBA Wizard, it's just not the same. While everything was possible with a couple of clicks there, the fact that you need add-on software like Storefront Stalker Pro really restricts things. It's possible to use it manually, but it would take far too long. 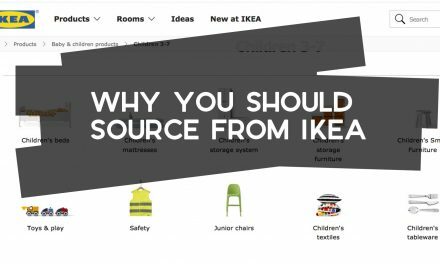 In practice, Reverse Searches will probably find you more deals than a Product Search will, but both ways are both essential to ensure that you come across as many arbitrage opportunities as possible. For most new people, simple product searches will be sufficient to find many deals anyway. Regardless of the limitations. I'd say you should work up to make Storefront Stalker Pro (or one of the alternatives) part of your arsenal, but don't worry about it too much at first. 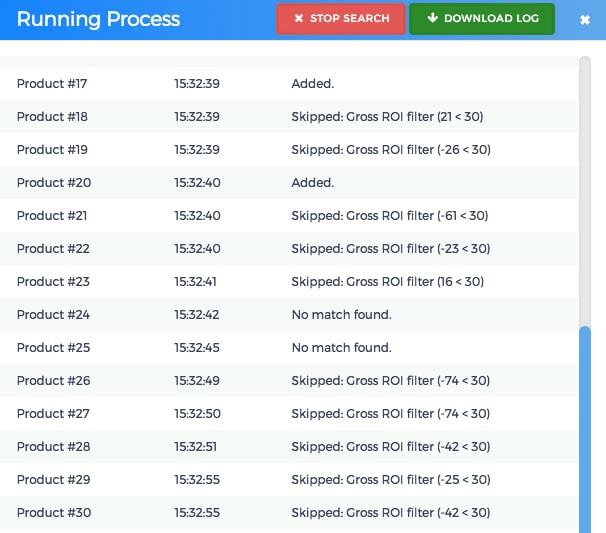 If you're already doing online arbitrage – and you're seeing results – you should just invest in a reverse search solution and keep it moving. Don't worry about the price different with FBA Wizard, because the annual value you're going to get from TA far surpasses it. As discussed previously, the mismatches and website limitations are things they appear to be actively making an effort to change. This is the case with FBA Wizard and other too, but Tactical Arbitrage always seems to be ahead of the rest. If you’re going to count on one to come up with the best innovations, TA’s the one to stick with. There is so much more to Tactical Arbitrage, many of which will blow your mind if you're just moving across from another style of sourcing. They give you a trial period to work things out, but I think it's highly likely you'll be able to find enough money to cover your subscription in your first day of using it. Tactical Arbitrage scans are one of five main ways I hunt for online arbitrage deals. Because of that, FBA Wizard's other products – Fee Calculator and Wizardbar – are still essential parts of my business. However, the average person would be able to find copious amounts of deals using just Tactical Arbitrage. The more time you spend with it, the more efficient you will become. In particular, carving out time to create bulk scan lists, adjust settings will have a direct positive impact on your arbitrage business. How Much Does Tactical Arbitrage Cost? The full suite is $149 per month. (£110ish, click to accurately convert to pounds). I would say you don't really need all of that functionality from the start. In fact, I would say it's better if you go for the online arbitrage-specific plan at first. It's just $107 a month (around £80) and at that price, you're getting a steal. There aren't any Tactical Arbitrage discount codes around, but there's a free trial period within which it's highly likely you will be able to cover that first month's subscription cost. Usually the trial period is 7 days, but use the promo code CHIINO to extend the free trial to 10 days. If you don't manage to, I'm sure someone on their Facebook group (OR I!) will help you on your way. 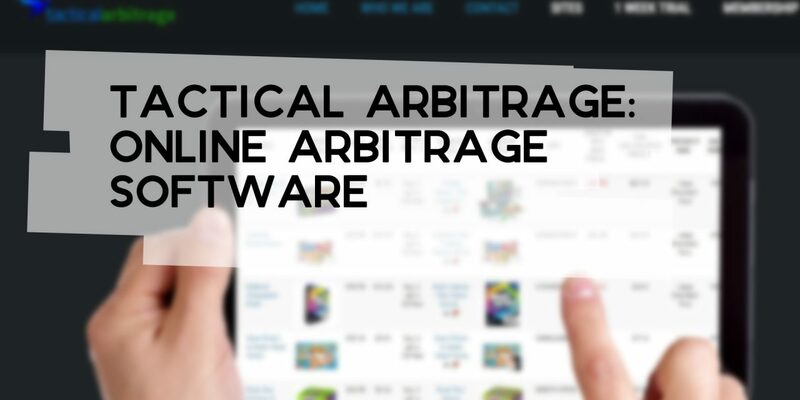 Tactical Arbitrage is best online arbitrage software for UK and US Amazon sellers right now. The speed, refined settings and never-ending improvements are the main benefits. Not only will people new to software find this incredible, but so will those upgrading from anything else. 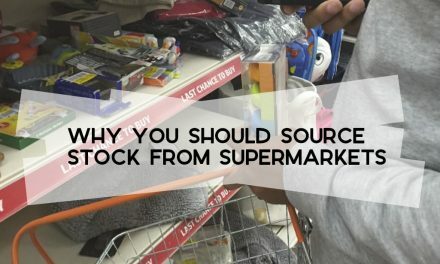 Sourcing will just become a case of running bulk searches every evening, waking up to find potentially hundreds of well-matches buys each day. 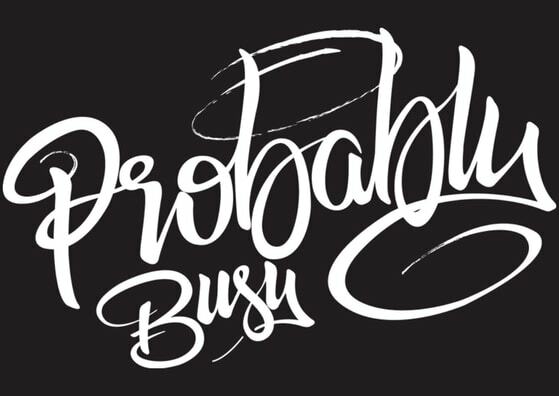 Less time is wasted going through irrelevant scan results. You will find enough deals to get your money back in that time. If you struggle, just ask me for a nudge in the right direction, go to their YouTube channel, or head over to the Tactical Arbitrage Facebook group. This just covers why you should seriously consider Tactical Arbitrage. If you're trying to find products to sell on Amazon, it's the best solution out there today. I intend to follow up with more posts on how to get the most out of it too. Tell me if there's anything in particular you'd like to explore, even if it's before you buy.